Naruto Shippūden Season 6 Episode 118 : Formation! 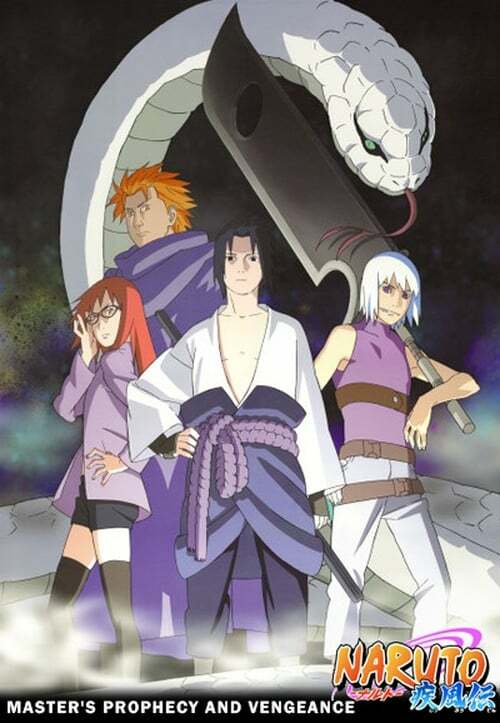 Naruto Shippūden Season 6 Episode 123 : Clash! Naruto Shippūden Season 6 Episode 131 : Honored Sage Mode! Naruto Shippūden Season 6 Episode 137 : Amaterasu!